PS Now has added DiRT 4, Metal Gear Solid V and more titles to Sony's game-streaming service in April 2019. Members of PlayStation Now game-streaming service can currently enjoy a vast library of over 750 games on their beloved PS consoles and Sony Entertainment keeps introducing exciting new titles to their monthly subscribers. Aside from streaming from a huge collection of more than 275 games, PlayStation 4 owners can now also download those titles to their devices and choose to play later. 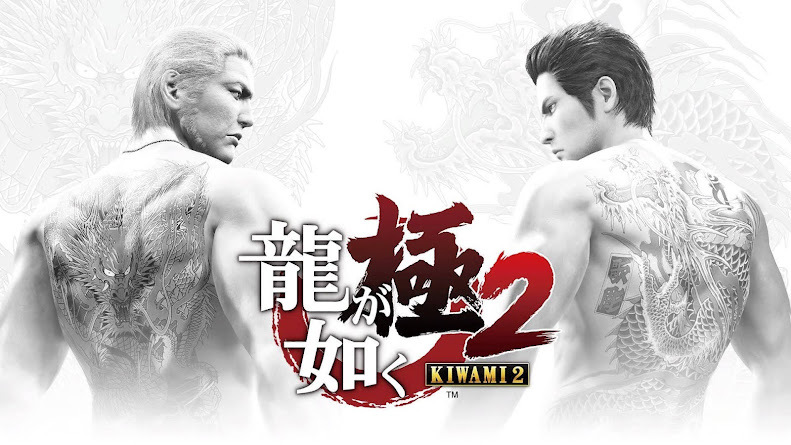 Even players on PS2 or PS3 have so many games to enjoy within the service. 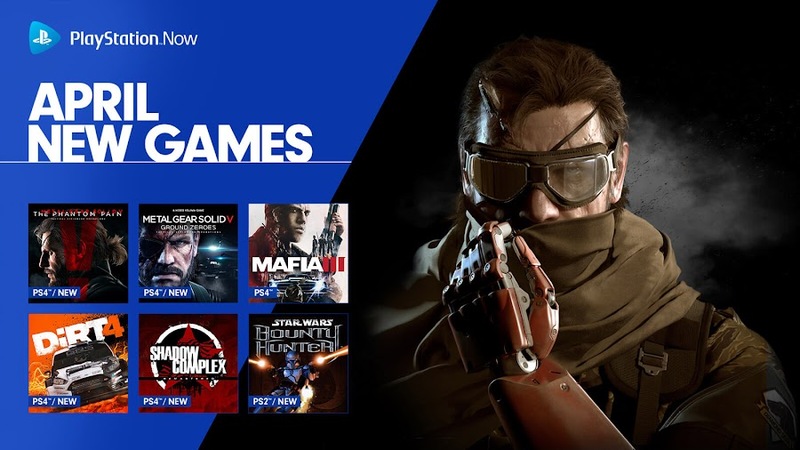 As April 2019 kicks in, a new PS Now lineup of games headed straight to pick up with some action-adventure stealth experience in overhead military fiction of Metal Gear Solid franchise from Japanese developer/publisher Konami. Subscribers can now get their hands on Metal Gear Solid V: Ground Zeroes and its epic follow-up Metal Gear Solid V: The Phantom Pain. Both of these titles from Metal Gear Solid V: The Definitive Experience bundle is now available to stream. Below is the official launch trailer for MGS V: The Phantom Pain that briefly showcase the journey of Venom Snake. Also dropping on PS4 is simulation game Clouds & Sheep 2, rally-themed racing title DiRT 4 and platform-adventure Shadow Complex Remastered. Players on PS3 can have some fun with racing game Bang Bang Racing from developer/publisher Digital Reality. PS2 console will see a whole lot of action from Star Wars universe in Star Wars: Bounty Hunter, Star Wars: Jedi Starfighter and Star Wars: Racer Revenge. First two games are mostly action-focused whereas the third one offers high-speed podracing. 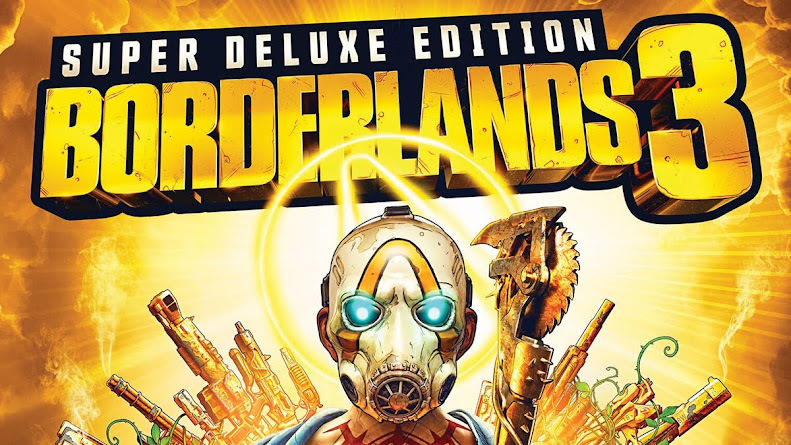 Most recently, Bethesda Softworks celebrated 25th Anniversary of The Elder Scrolls and therefore, Elder Scrolls Online: Tamriel Unlimited has effortlessly managed to come on top of other most played PS Now games for the month of March 2019. Fallout: New Vegas, For Honor, Mafia III, Metal Gear Solid 4: Guns of the Patriots, Mortal Kombat X, NBA 2K18, Red Dead Redemption, Saints Row IV Re-Elected, Sid Meier's Civilization Revolution, Sniper Elite 4 and WWE 2K18 has also made it to the list. 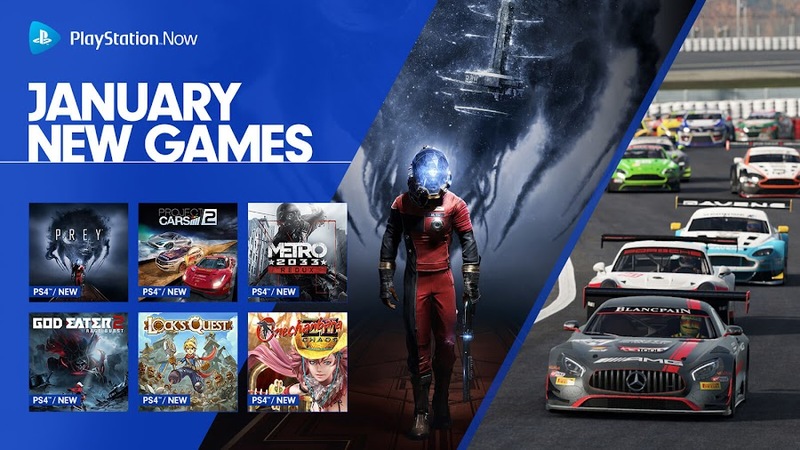 PS Now has added Prey, Project Cars 2 and more titles to Sony's game-streaming service in January 2019. 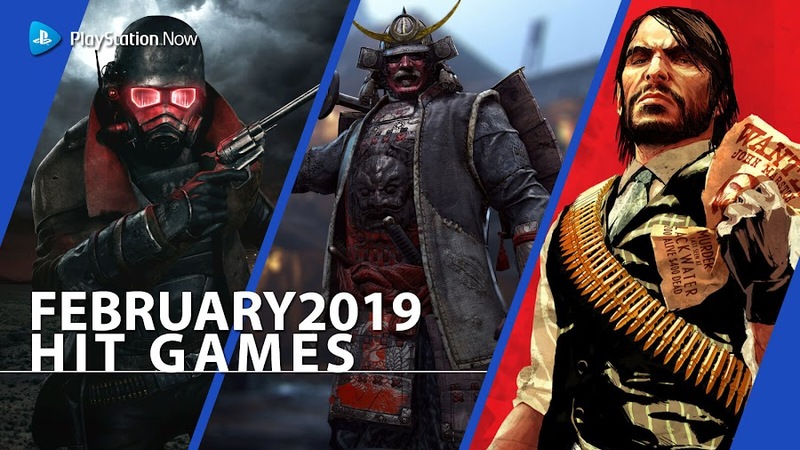 We are more than a week into January 2019 and PlayStation Now game-streaming service has added nine new games to their New Year lineup, courtesy of Sony Entertainment. The ever growing library of the cloud-based gaming service is just getting bigger. In a massive collection of over 700 streamable games, players on PlayStation 4 can now get their hands on over 275 games for their consoles that they can either download to their devices to play later or directly stream at will. Leading the top of the list is a 2017 first-person shooter game Prey from developer Arkane Studios and publisher Bethesda Softworks. A spiritual successor to System Shock, the game follows the adventures of protagonist Morgan Yu on board space station Talos I. A science experiment gone wrong has ruined the station and Yu is now being hunted down by horrific aliens. Although he has some pretty awesome mind-bending abilities, there is an arsenal of unique and deadly weapons in his disposal to survive the onslaught. You can never be too busy to take a few moments off to look at the official launch trailer for Prey before heading over to Talos I. Other glorious titles that join the race are Chess Ultra, God Eater 2: Rage Burst, Lock's Quest, Metro 2033 Redux, Onechanbara Z2: Chaos and Project Cars 2. Skydrift and Thunder Wolves among these are available for PlayStation 3 platform. Considering upcoming FPS title Metro Exodus is only a month away from release, you can simply take a tour of post-apocalyptic Moscow in Metro 2033 Redux to freshen up memories. Japanese action game God Eater 2 and tower defense game Lock's Quest looks like a lot of fun as well. Also games like Civilization Revolution, Elder Scrolls Online: Tamriel Unlimited, For Honor, Mafia III, Mortal Kombat, NBA 2K16, Red Dead Redemption, Sniper Elite 4, Steep and WWE 2K16 remains the most played games on PS Now during the month of December. 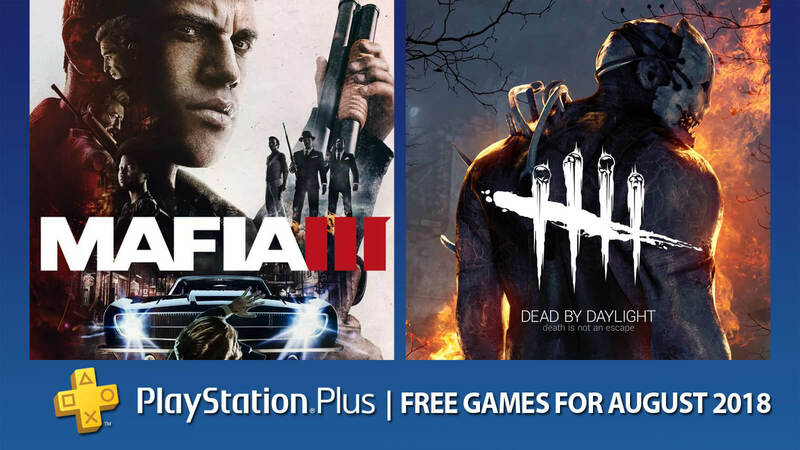 With so many exquisite games available for download and local play feature enabled; this may be a great time for you to try out the 7-Day Free Trial for PlayStation Now. Of course, this trail offer is valid for new subscribers only as the current members are enjoying their subscription already. 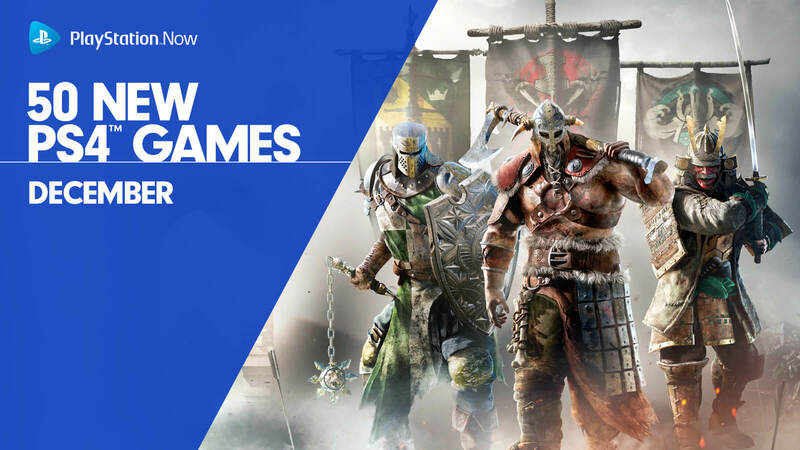 Ubisoft's medieval fighting game For Honor and 50 more PS4 games are added to Sony's game-streaming service PlayStation Now library. We are going through a series of holiday season on this time of the year and Santa Claus will be arriving at the end of the month. 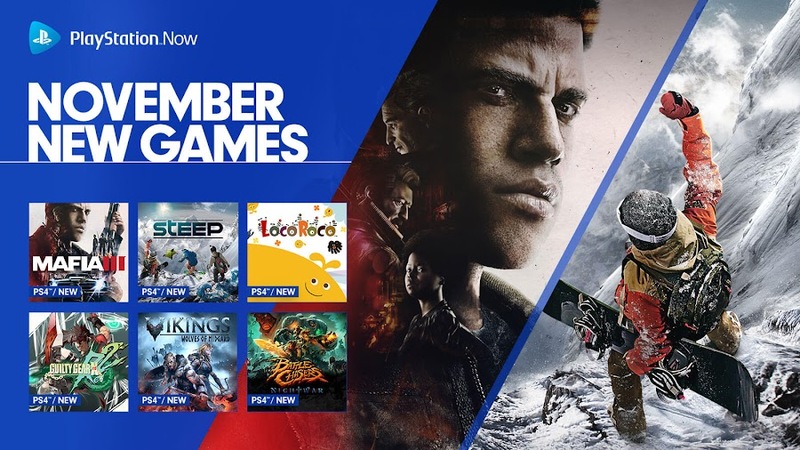 Before he does, the PlayStation Now library is unleashing 50 more PlayStation 4 games and some amazing discount deals for the subscribers. This month, medieval action fighting game For Honor from developer/publisher Ubisoft is added to the PS Now catalogue along with many other fan-favorite games and making the overall collection number more than 700 for streaming PS2, PS3 and PS4 games. For Honor is Ubisoft's epic combat game that takes place in a post-apocalypse fantasy setting where players picks a fighter from different factions and they have several classes based on their weapons, skills and fighting styles. Choose and customize your heroes to enter a solo or a co-op story campaign or just simply brawl your enemy into PvP mode. Multiplayer modes are there to challenge your skill set in battle and you don't even need a PS Plus membership to play online. The path of a warrior is not an easy one and therefore we urge you to take a brief look at the challenge the game holds for you. Open-world Adventure Time: Pirates of the Enchiridion, 2D platformer Dandara, JRPG title Fairy Fencer F: Advent Dark Force, classic Super Star Wars and many other games have joined the fray of a huge lineup that took place this month. 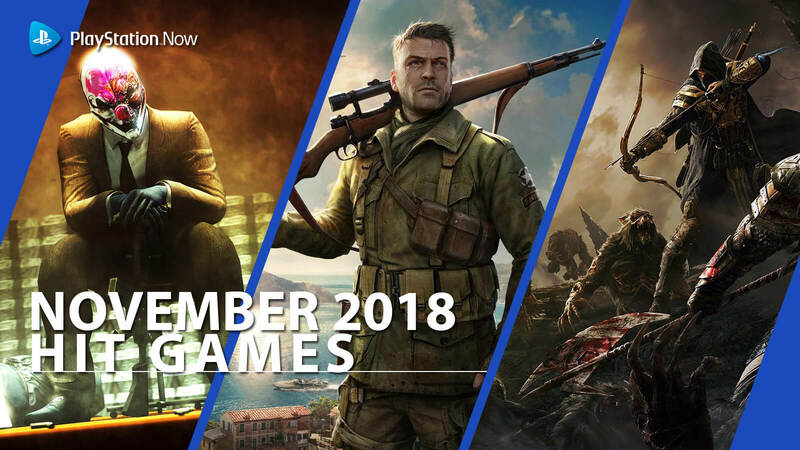 In November, the most popular PlayStation Now games were Fallout: New Vegas, Mafia III, NBA 2K16, Payday 2 Crimewave Edition, Red Dead Redemption, Sid Meier’s Civilization Revolution, Sniper Elite 4, Steep, The Elder Scrolls Online: Tamriel Unlimited and WWE 2K16. Starting from today, PlayStation Now is bringing three of their subscription offers that will last until January 8, 8 AM PT. You can start your first month with PS Now for only $9.99 but this offer is only applicable to new subscribers. 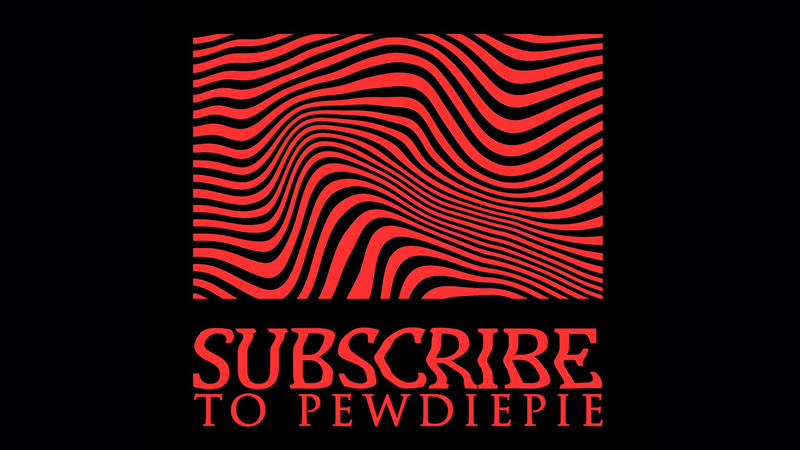 You can also sign up for a 3-month offer that will cost you only $29.99 and considering the regular price, you will be saving $15 on the deal. Of course you can save $20 if you just take the 12 months subscription offer for only $79.99 or just head to the 7-day free trial for now. Sony's game-streaming service PS Now has added Mafia III and Battle Chasers along with more than 230 games. 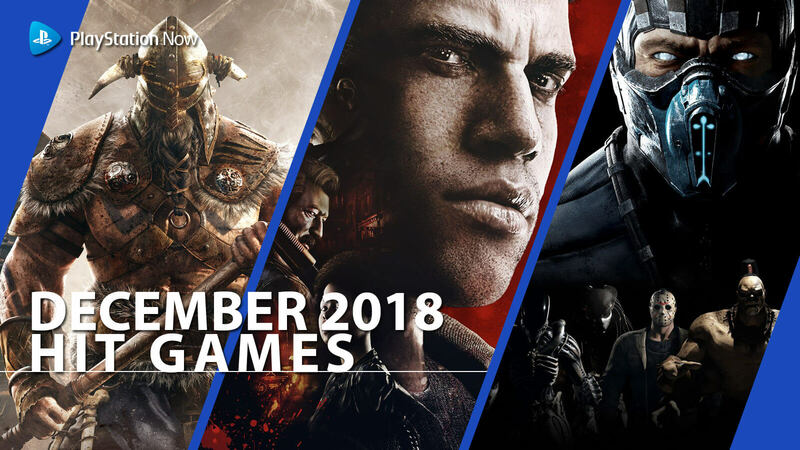 Halloween is gone, Thanksgiving is coming soon and we are in the endgame (of the year) now getting readied for some new exciting games to the PlayStation Now lineup. The cloud-based gaming service of Sony Entertainment just added 11 new games. Subscribers of PS Now are in luck as the newly added feature to download games from a huge library of over 200 titles on PS4 and PS2 on-demand makes it all better than ever. Not only are you allowed playing them locally, DLC and add-on support is also available once you purchase them separately. 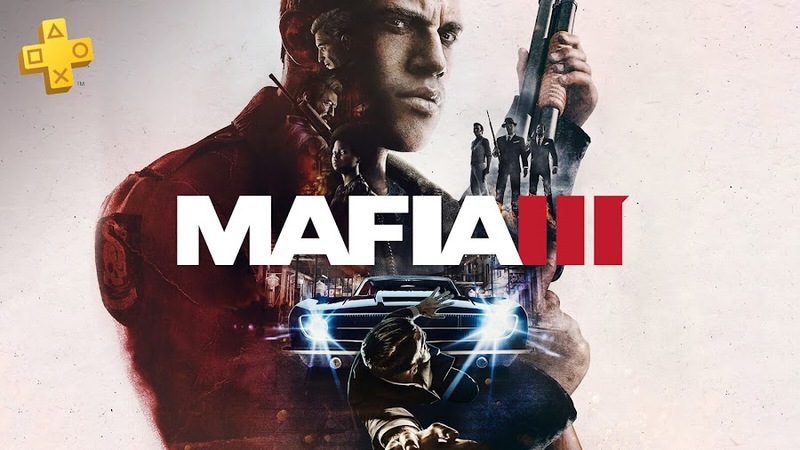 The first one from the newly added games for PS Now is action-adventure game Mafia III from developer Hangar 13 and publisher 2K Games. It follows the journey of Lincoln Clay, who returns to returns to New Bordeaux to build a criminal empire back in 1968. Clay came back seeking revenge on the mafia gang that wiped out what he considered as a family and left him to die. Set in a third-person open world, you can either stream the game or just download the game to your PlayStation 4 or PlayStation 4 Pro. We offer you to take a look back at the game trailer to freshen up on what Mafia III is all about before you jump into action. Other highlighted games from the list are turn-based RPG title Battle Chasers: Nightwar, anime fighting game Guilty Gear Xrd Rev 2, puzzle platformer title LocoRoco Remastered, extreme sports game Steep and dungeon crawler Vikings: Wolves of Midgard. Also includes in the lineup are racing game Baja: Edge of Control HD and action adventure title World to the West. Destroy All Humans! and Destroy All Humans! 2 from THQ alongside Harvest Moon: Save the Homeland hails from PlayStation 2 platform. On top of the download and local play feature, PS Now has assorted their huge library into Collections, where members can browse from nearly 700 games that are all grouped together based on their genres, platform and themes. If you are not signed up yet, then you can try out the 7-Day Free Trial for PlayStation Now on PS4 and PC to get access to a vast collection of games to download and play most of the PS4 and PS2 games or stream all of them as much as you like. PlayStation Plus free games lineup has picked up Mafia III and Dead by Daylight for the month of August 2018. Last month, PlayStation Plus members have enjoyed playing action-adventure focused game Heavy Rain from Quantic Dream and action role-playing game Absolver from Sloclap. Both of these titles offered different flavors to players and they loved it. There were four other titles to experience on PlayStation 3 and PlayStation Vita as well. However, July has eventually come to an end and we are back again with more exciting news of new free games lineup for the month of August. Before we get into what is ahead of us in PS Plus lineup for August 2018, let's take a quick look at the short clip below showcasing the titles. Our first game for the month of August is Mafia III, which is action-adventure video game from developer studio Hangar 13 and publisher 2K Games. You assume the role of a criminal and a Vietnam vet named Lincoln Clay, who seeks out revenge on the Italian mob by systematically taking them out and building his own operation with his new surrogate family. In single-player story, Clay takes part in many heist missions and there is a "heat" system to warn you of law enforcement aggression. Next we have in line is an action survival horror title Dead by Daylight from Behaviour Interactive and Starbreeze Studios. 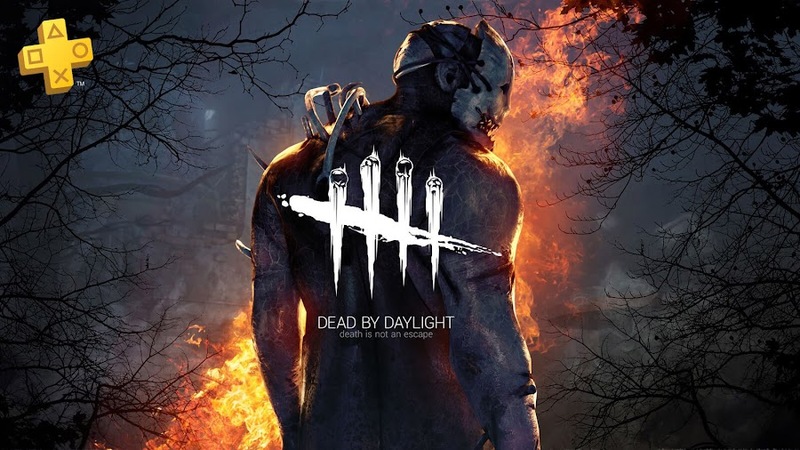 In the game, you can play as one of the 13 survivors and team up with three other with the goal to escape a savage killer, which is also controlled by another player. As survivors, you collectively put effort to repair disabled generators within an enclosed area to make an escape by opening metal doors or a hatch. If captured, death is imminent with pain and torture. We have some more from PlayStation Plus free games lineup for the month of August 2018 and let's take a swift glance at the list below. Aside from the above mentioned games, PS Plus subscribers get a bonus PlayStation VR game of horror genre this month. You can download Here They Lie free for your PS VR system from August 7 to October 2. Brought to you by Santa Monica Studio and Sony Interactive Entertainment, the game pits player against the nightmares of a terrifying world with no chance to escape and weird creatures wandering around in every other corner, to uncover secrets of the woman in yellow. Another free bonus for your PS Plus membership will be party game Knowledge is Power for PS4 consoles. You can access it from August 7 to November 6 and then challenge your opponents with a variety of competitive trivia questions that will leave them wondering for answers. That's all we have for this month and hopefully, we will be back with more news of PlayStation Plus free games on Sony consoles for next month as soon as they are announced.